Our reputation for quality and performance combined with our systems, skilled staff and attention to detail all help to ensure we deliver to the client’s expectations each and every time. 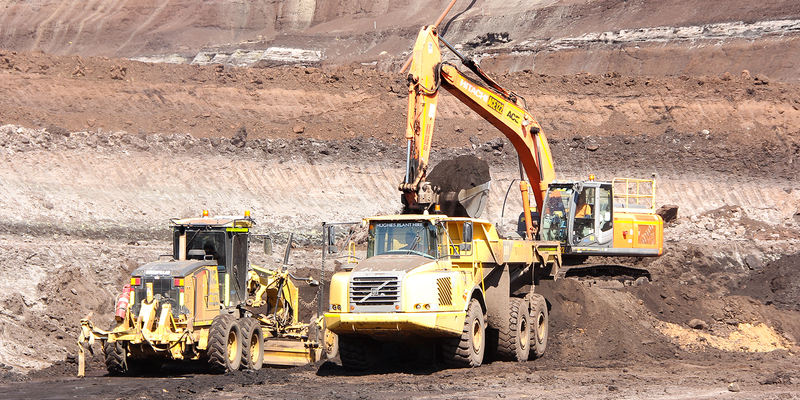 ACE has over 45 years of experience in earthworks and civil works associated with the construction of major roads, large commercial and industrial developments, schools, universities, hospitals, defence sites, correctional facilities, at the like. Due to the large scale of the projects, ACE’s scope is usually delivered via subcontract to tier one construction companies and builders. Typical scope elements include earthworks, materials handling, heavy duty pavements, roads, footpaths, drainage, car parks, lighting, signage, landscaping, and associated works. The variety and complexity of projects completed by ACE continues to grow. They have included bulk earthworks, site development, road and car park construction, and pavement reconstruction. Our reputation for quality and performance, combined with our systems, skilled staff and attention to detail, all help to ensure we deliver to our clients’ expectations each and every time. The diversity of our operations enables us to deliver successful project outcomes by design and construct, construct only or project management methodologies. This brief record of recent significant projects says it all.